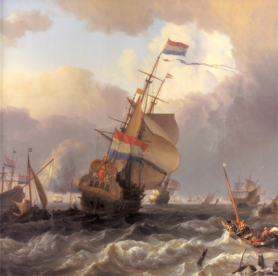 From a Western European perspective, the rise of global enterprise is an easy success story that begins with the establishment of the Dutch and English East India Companies. These giants of an earlier capitalism allegedly paved the way to the creation of modern corporations. These companies, in turn, changed the face of the world economy as they built multinational concerns with very large production facilities and global trade networks. But is this really a success story? 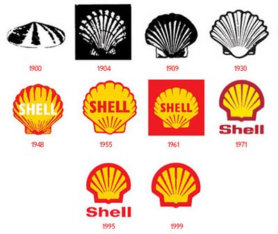 In this course we will explore the history of Dutch multinationals from the VOC to Shell to answer this question. On the one hand we will analyze the economic contribution these big corporations made in comparison to a much larger number of small and medium-sized enterprises. On the other hand we will look to the damage the multinational corporations may have done to the world, either because of their careless handling of natural resources, their exploitation of workers, or their cornering of markets driving up prices to the detriment of global consumers. These are well-known critiques, of course, but are they valid? Throughout the course students compile a media file, in which they collect current publications – written, online, audiovisual – on the costs and benefits of global enterprises. In the final weeks of the course, students use their media files and the res ults of their historical research to write, in small groups, an opinion piece which they will then defend in a ‘House of Commons Debate’ in the final class of the course.